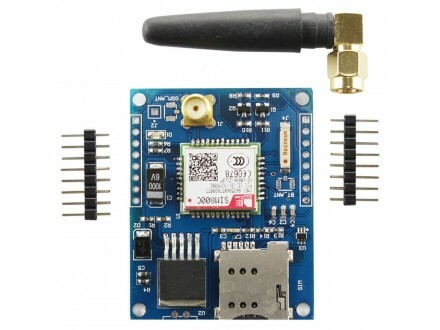 V_M: Connect the target control panel, the core voltage of the microcontroller 5V/3.3V (according to the number of V kernel itself), which is used to transform the TXD and RXD of the GSM module board as the corresponding TTL logic. PWR: Low pull of this pin can open or close the module. 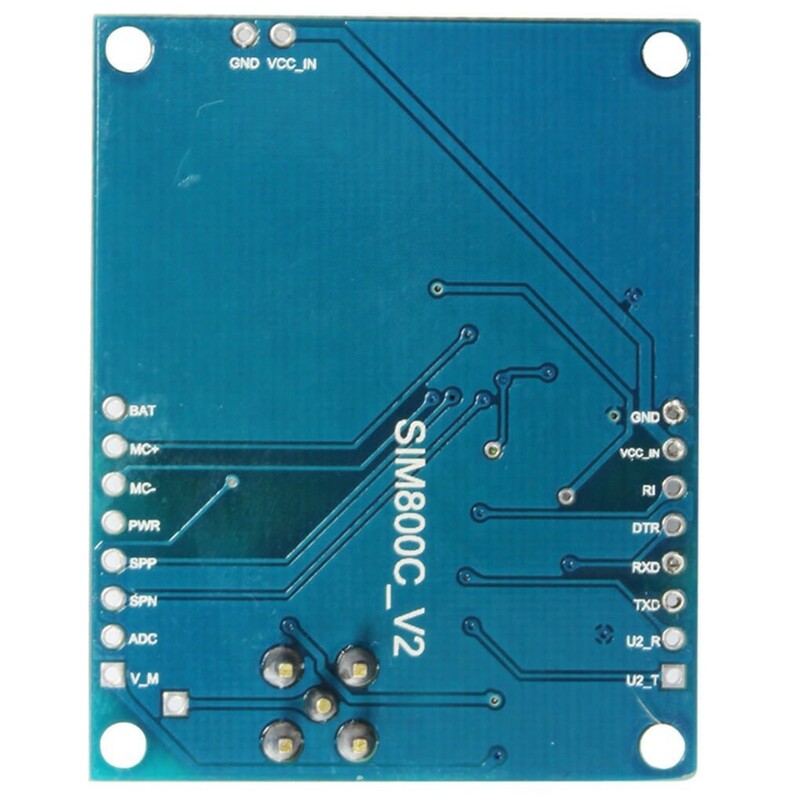 Self projectile SIM card slot design, can use mobile or Unicom 2G/3G/4G card or card. The audio interface pin mode leads, convenient testing, reserved headset and microphone interface. 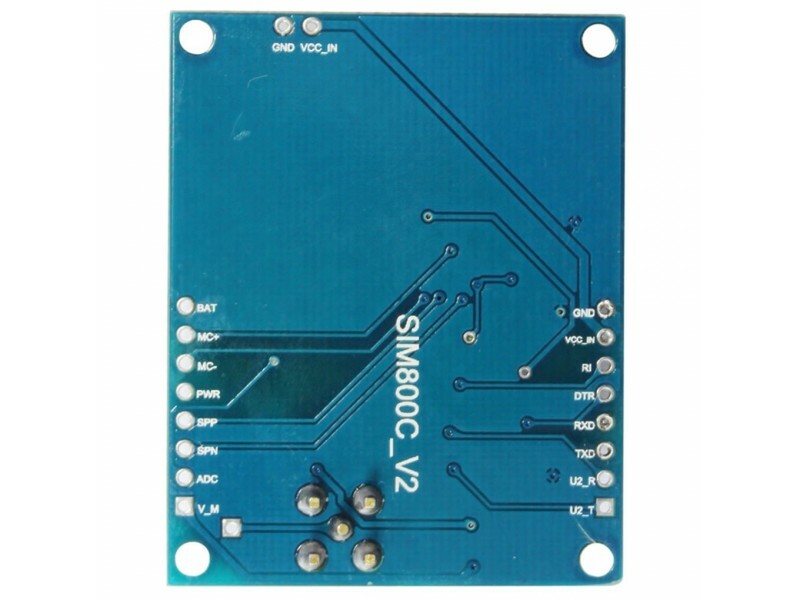 SIM800C is a four frequency GSM/GPRS module, high cost performance and can meet the needs of customers. Reserved IPEX interface, SMA interface, spring antenna interface, can use different antennas for different occasions. 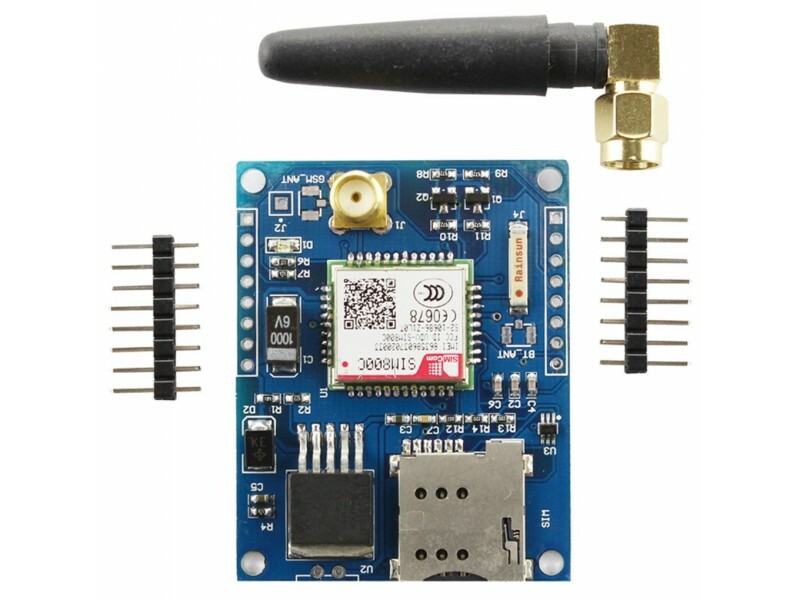 Bluetooth function, Bluetooth 3 protocol, enhanced Bluetooth antenna signal super strong, support serial SPP and audio service, etc. With a work indicator, no network, no SIM card or SIM card insert reverse LED lamp 1 second interval flash, normal access network 3 seconds flash. Module TTL electrified flat conversion circuit, compatible with a variety of single-chip serial port. Direct connections do not need to be converted. 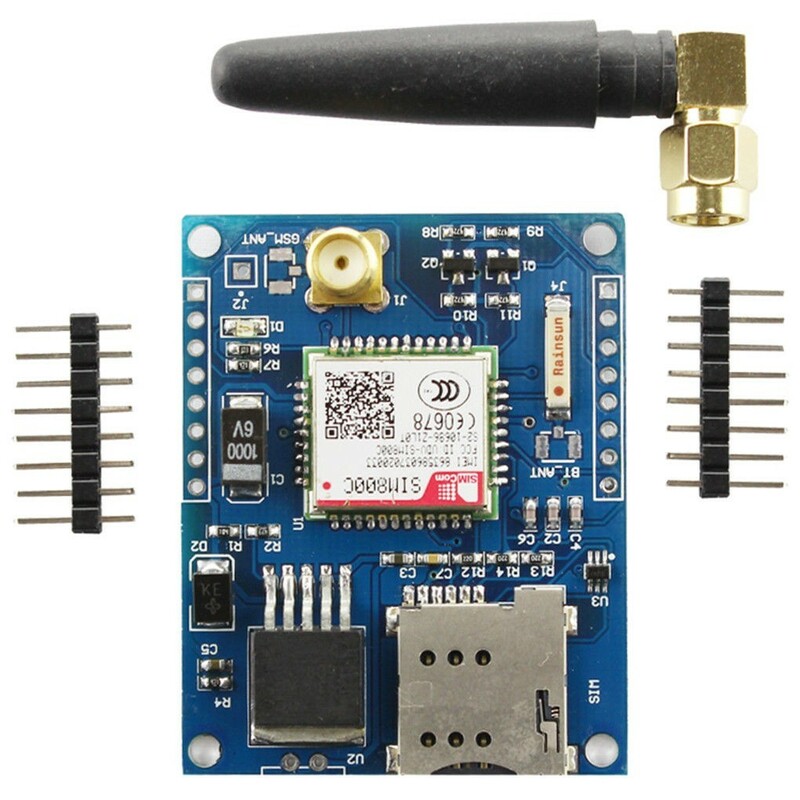 Support the TTS\DTMF function, text can be broadcast directly through language, identify each other`s keys during a call, implementation and 10086 voice station functions. Reserved lithium battery powered BAT interface, which can be powered by lithium battery, convenient for engineering development, 3.7V lithium battery or 18650 lithium battery. 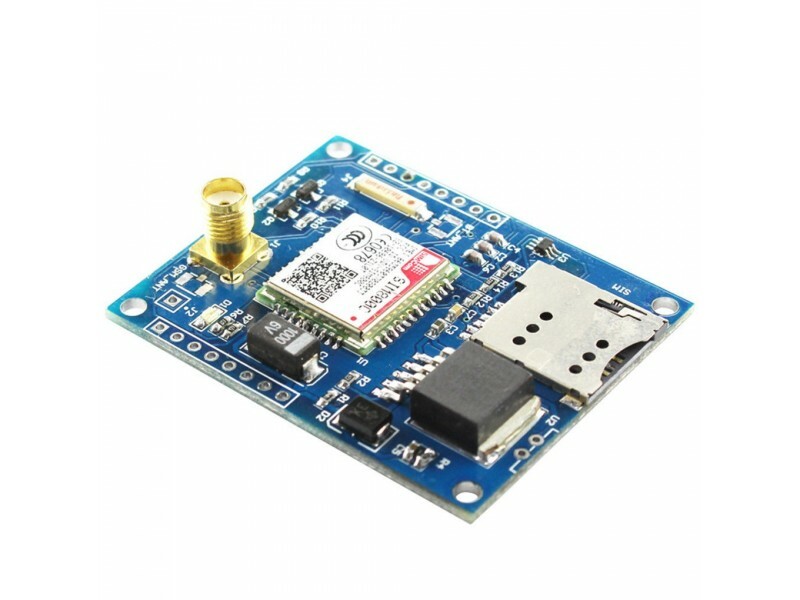 The module is connected to the power supply and automatically connected to the network. No buttons are needed to control the boot. 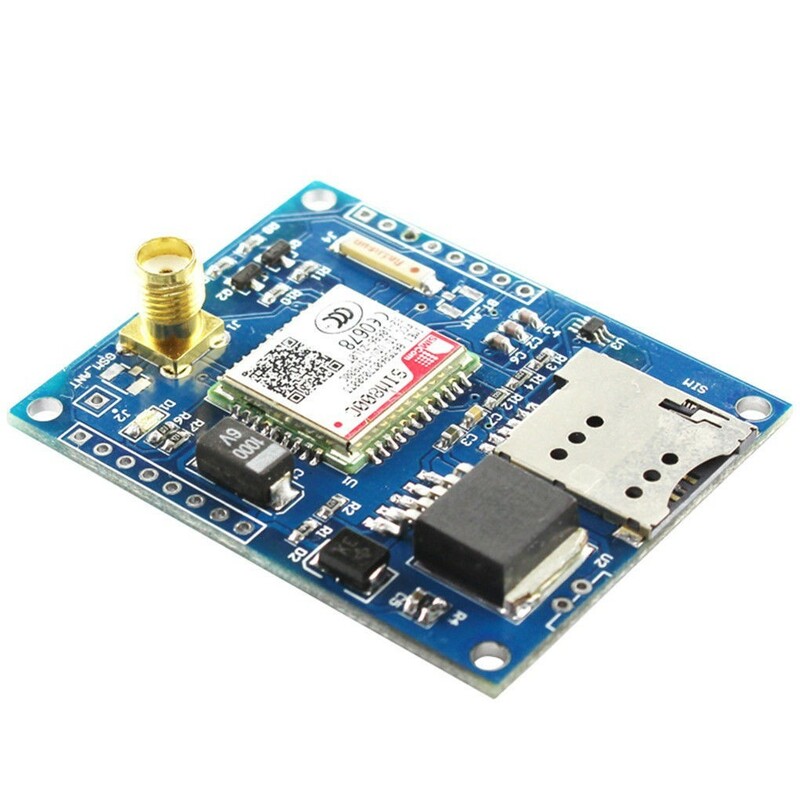 The power on is started directly, which saves the trouble of starting the process, and sets the boot pin to achieve the user`s own control switch.